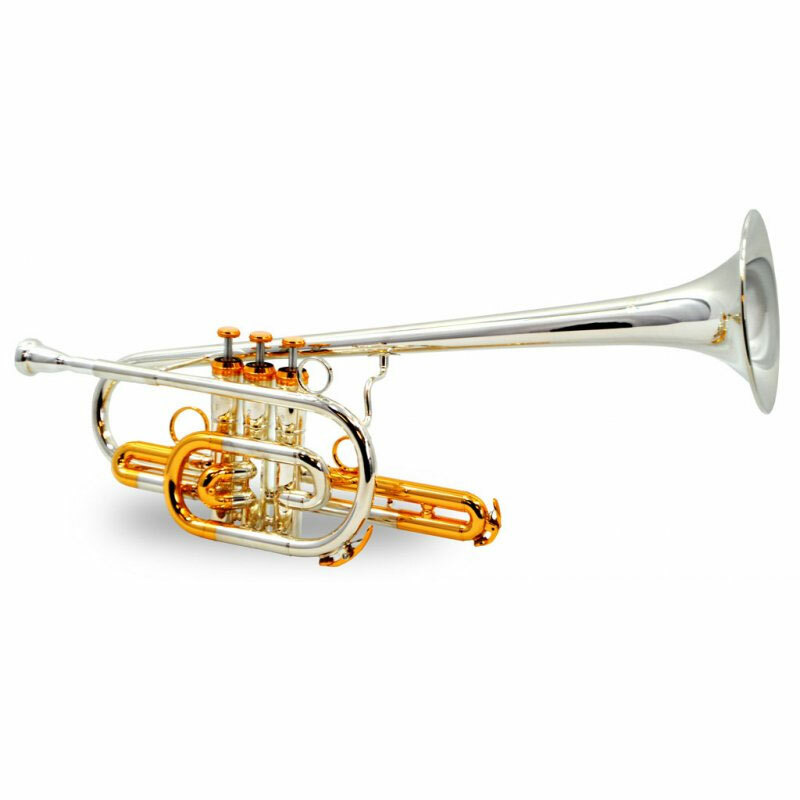 The Schiller American Heritage BandLeader 45 Trumpet brings back the one of the worlds favorite accidental trumpet bell designs. The angled and elevated horn is the ultimate envy of Jazz, Big Band, Bop & Field Players for decades. 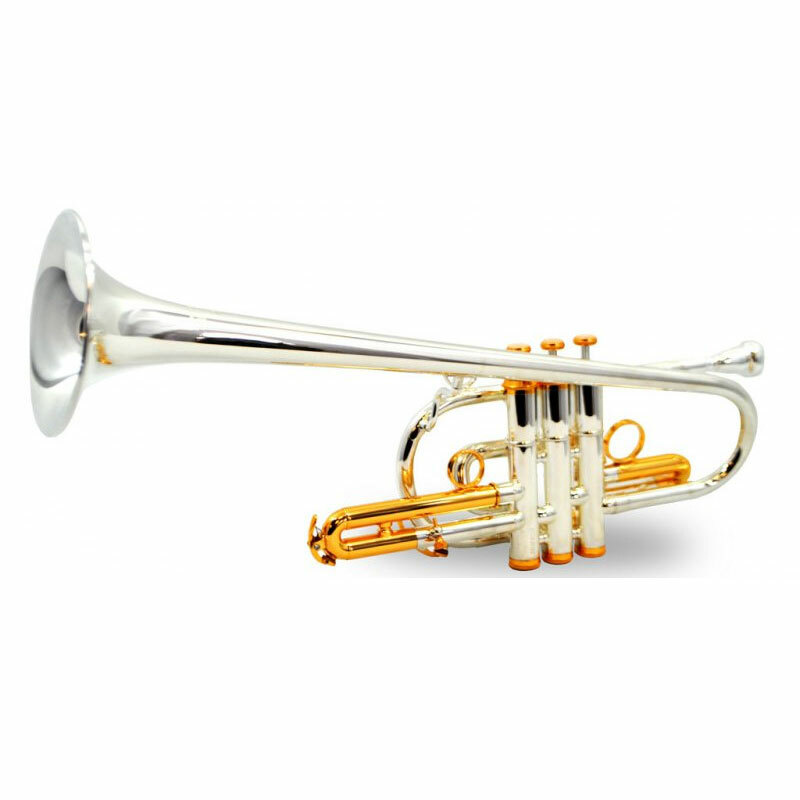 We use quality brass tubing, bracing and crafted the BandLeader 45 Trumpet bell for a rich and projecting resonant tone. The modern valve block has been further modified for one of the fastest actions on a trumpet to date. This sound reflects the turning of an American sound back into the bold and mature tone found 30 years ago. 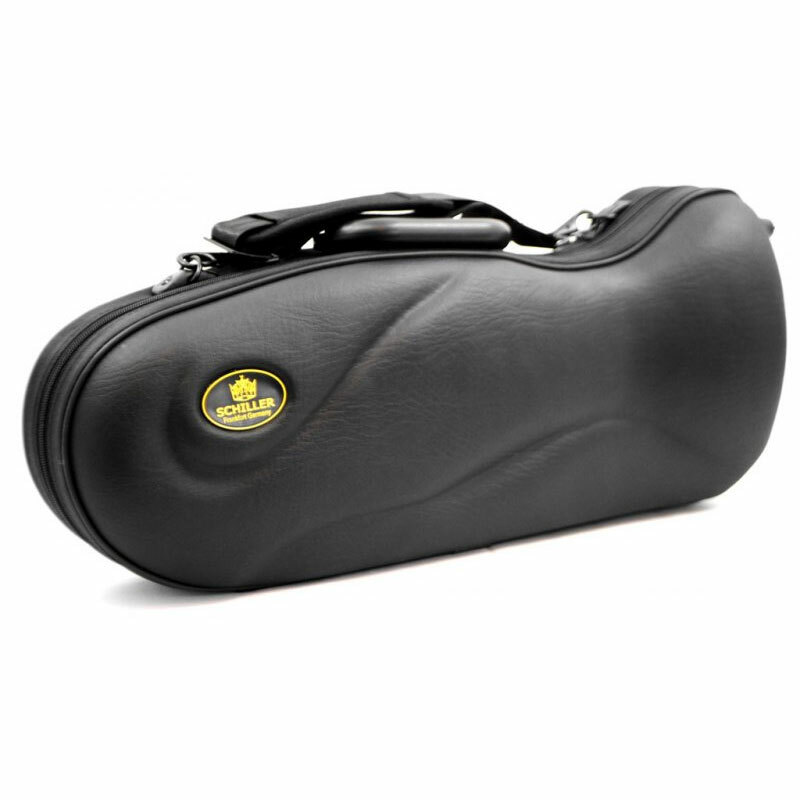 With their hands-on approach Schiller Band Instruments achieve their goal of producing quality instruments that are affordable to all musicians.